This week in gold, the UK’s Royal Mint opened its doors to members of the public looking to own gold, we answered basic questions regarding the U.S. Federal Reserve, and the stock market experienced a tumble that concerned some experts. As market watchers anticipate the end of the third quarter and some gold-heavy holidays coming up in Asia, India, and the Middle East, the gold price is still presenting a low buy-in opportunity for those looking to enter the gold trade. The Royal Mint, the official government mint of the United Kingdom, has launched a new website geared towards the general public for trading gold and silver bullion coins. The website, royalmintbullion.com, offers “relatively affordable” precious metals struck by the Royal Mint. Prices are live updated, and customers can have the coins shipped directly to their home or store them in the Royal Mint’s on-site storage facility called “the vault”. Investing in gold and silver coins as a member of the UK general public was previously seen as too complex and difficult, but the new online selling program hopes to change that and make precious metal investing more accessible for all. Read more here. A central bank is defined as “a national bank that provides financial and banking services for its country’s government and commercial banking system, as well as implementing the government’s monetary policy and issuing currency”. The United States’ central bank is called the Federal Reserve, often referred to as “The Fed”. Its establishment was a contentious issue at the time, and controversies continue to surround the Fed to this day. If you’re curious about the Fed’s history, functions, responsibilities, and oversight, check out Wednesday’s blog. On Thursday the S&P 500, Dow Jones Industrial Average, and Nasdaq all tumbled, making it the worst day for all three indexes since July 31. Tech industry giant Apple announced on late Wednesday that its latest software update contained a glitch that was preventing users from making phone calls, leading to its stock falling by nearly 4%. The Apple drop then set off further slumps in other tech stocks, and two disappointing economic reports made matters worse. Some experts are warning that the markets have been stable for too long and a correction may be overdue. To read more about the sudden drop and the concerns it has raised among some experts, see Thursday’s blog. 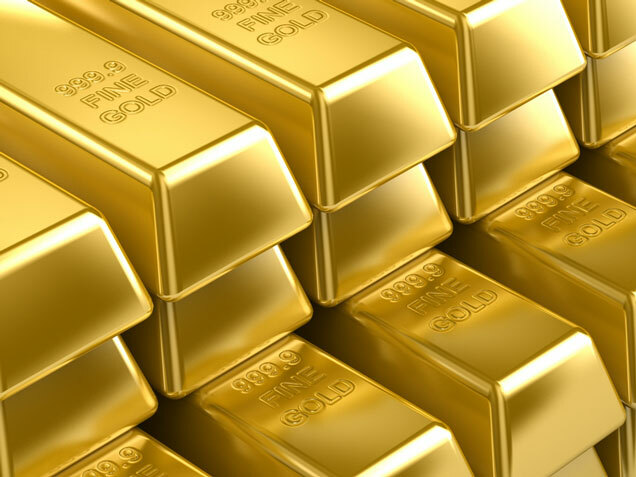 American Bullion specializes in adding physical gold and silver to retirement accounts. If you have questions or would like to know more about your investment options, please call American Bullion at 1-800-326-9598 to speak with a precious metals specialist.